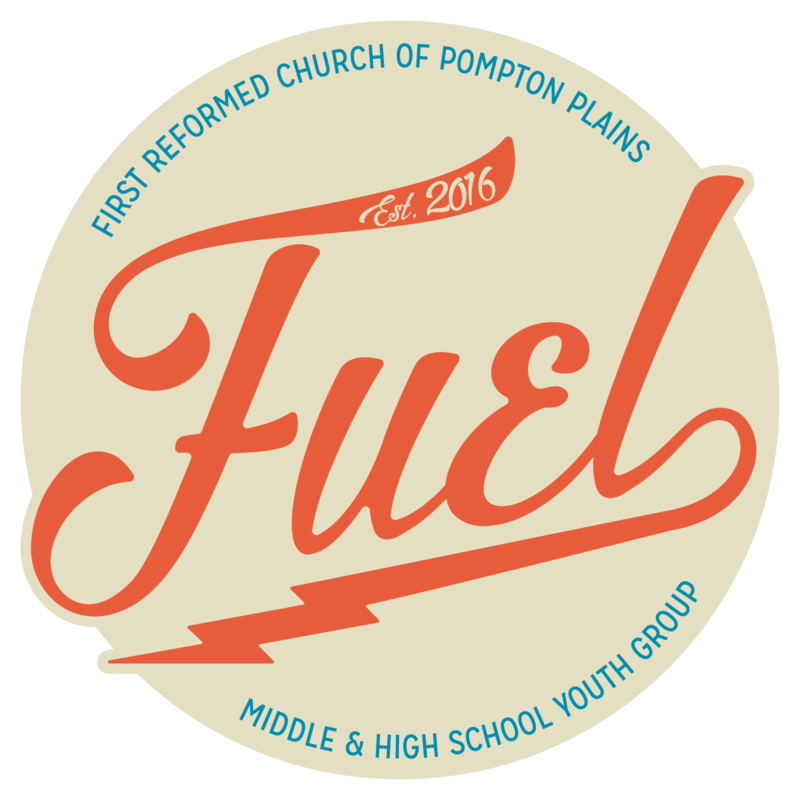 6th to 12th graders are invited to a fun night of food, games, and more. We learn and grow in our faith too. We meet in Friendship Hall in the room across from the choir room. Friends are welcome of course!